Does low back pain — dull and constant or sharp and sudden — disrupt your daily activities? Does it get so bad that it leads to missed work days and social gatherings? According to a study by the National Institute of Neurological Disorders and Stroke, 80 percent of adults experience low back pain. Many of these people have episodes of acute low back pain, which lasts up to a few weeks. Chronic back pain, on the other hand, lasts for at least 12 weeks. 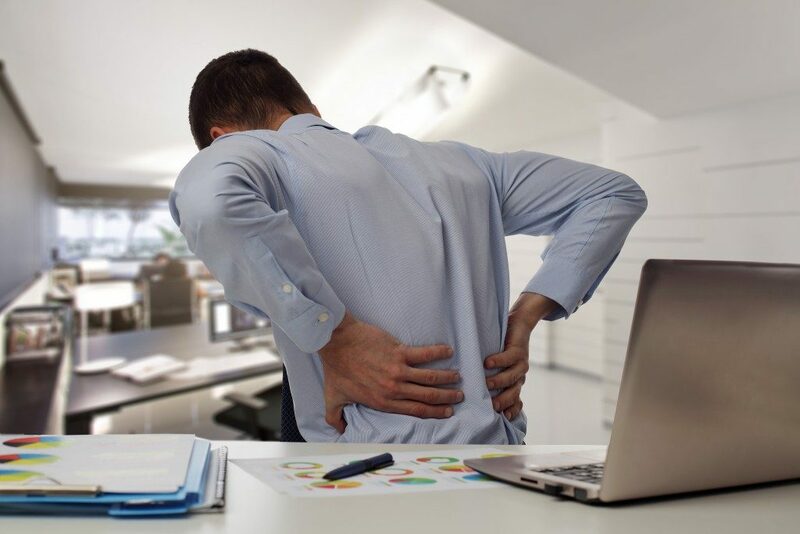 Either way, the most common causes of low back pain include sprains and strains, intervertebral disc complications, traumatic injuries, skeletal irregularities, tumors, infections, and kidney stones. If you do not have any of those conditions but you experience low back pain, maybe fallen arches are the reason behind your lower back issues. Normally, there is a small gap between the inner part of your foot and the ground when you stand; it’s called an arch. This arch distributes your weight across your feet and legs. It also determines the way you walk. When you have fallen arches — otherwise known as flat feet — your feet have either a very low arch or no arch at all. They are flat on the ground. The condition might be a result of genetics, weak arches, foot or ankle injuries, arthritis, posterior tibial tendon damage, nervous system-related illnesses, obesity, diabetes, and tendonitis. The condition might also develop with age or because of pregnancy. Treatment is not necessary for fallen arches. But you might want to consider your options, especially if the condition causes recurring or severe physical discomfort or pain in the feet, ankles, calf, knee, hips, and yes, your lower back. How Do Fallen Arches Affect the Lower Back? Many people visit Chandler chiropractors for low back pain relief. Others opt for painkillers. Either way, you first have to know what’s causing your back pain. Common causes range from bad posture and muscle strain to a slipped disk. But it might not be related to your posture or a severe spinal condition at all. Don’t rule out fallen arches or flat feet just because they are a foot and not a back condition. The painful effects of flat feet may move up the ankles, legs, hips, and then to your lower back. How does that work, you may ask? Just think about the purpose of the feet. They provide stability when you walk or run — the arches under them are shock absorbers that evenly distribute your weight. Fallen arches affect the balance of the weight on your feet. As a result, your spine might misalign. On another note, low back pain might worsen if you have a leg length discrepancy on top of flat feet. It forces your leg and back muscles to work extra hard to balance and stabilize your body. Although you can take painkillers to deal with low back pain, it might only provide a few hours of relief before the condition starts acting up again. Like many others, consider chiropractic treatment for your lower back as well as for other symptoms of flat feet. Moreover, talk to a specialist about reducing pain and discomfort related to fallen arches.